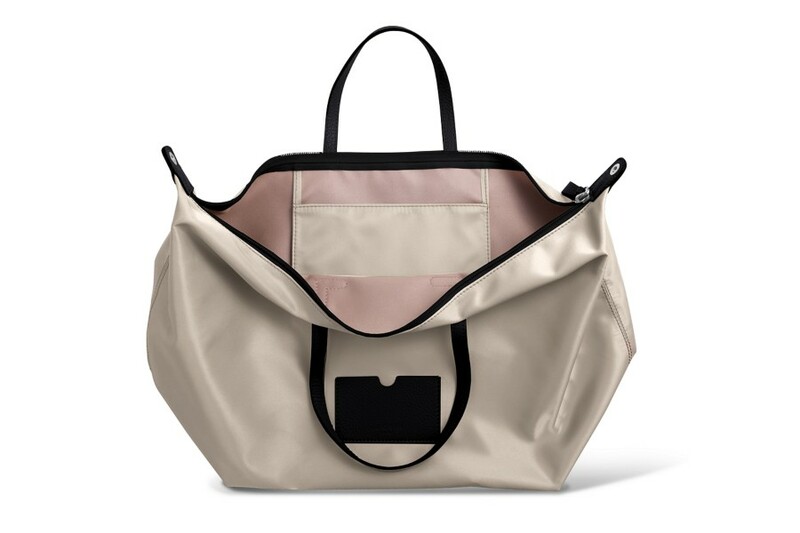 This is the large version of the handbag in high-end nylon/leather - the ideal companion when you’re out running errands or for your weekends. 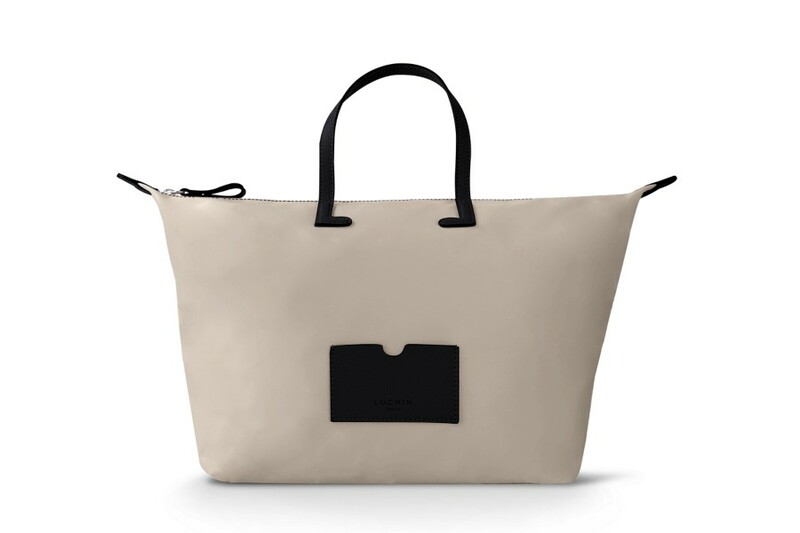 Light, resistant and perfectly customizable, this tote bag may quickly turn into your favorite among your designer handbags. 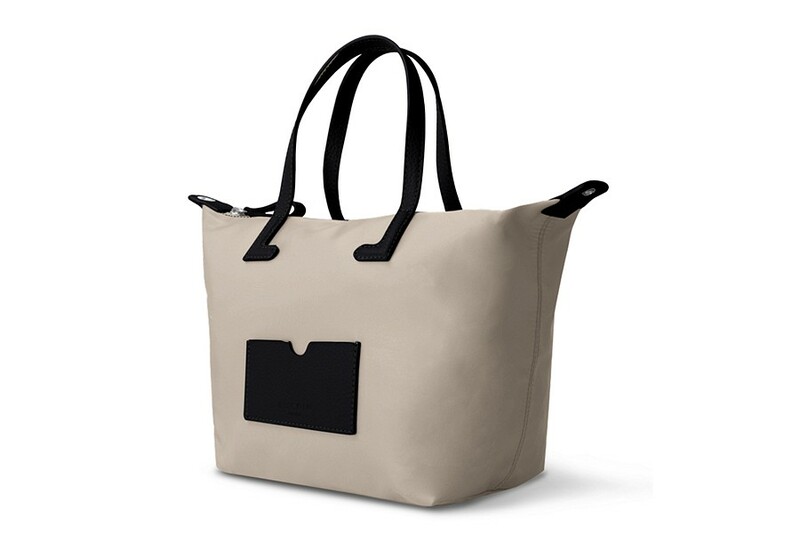 Used as a beach bag by many, it has a flat interior pocket for your valuables or smartphone for example. This large handbag for women can be made even more personal and unique with the engraving of initials or contrasting thread color.